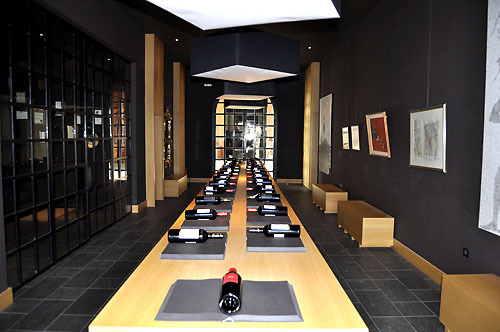 This is a private trip for 1-3 OR 4-7 people guided by your driver/guide. 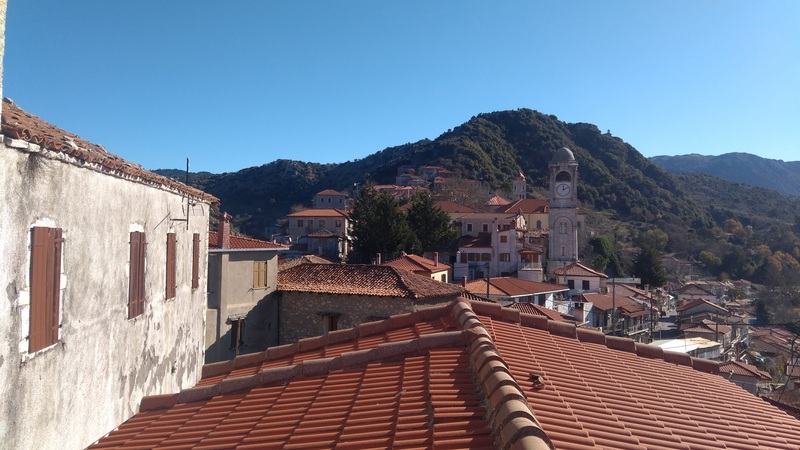 Experience authentic Greece from a local point of view with a full day trip to the mountain villages of the Arcadia region in central Peloponnese. 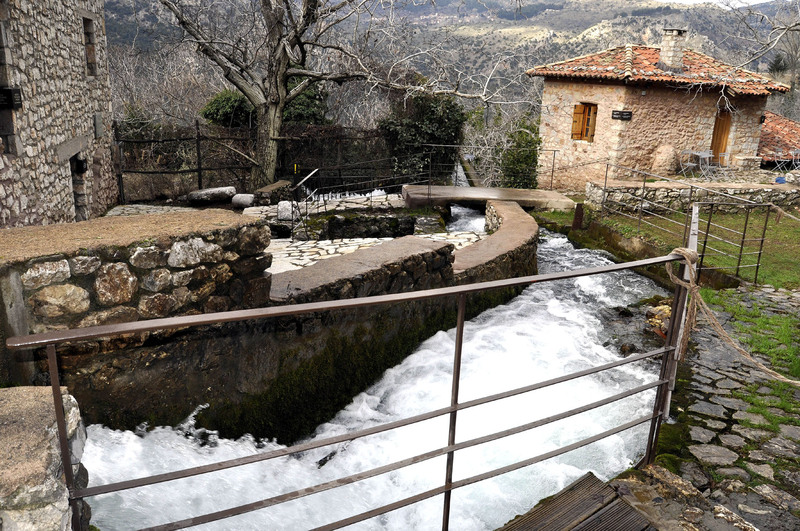 Explore the beautiful villages of Dimitsana & Stemnitsa, wet your feet in Lousios river. 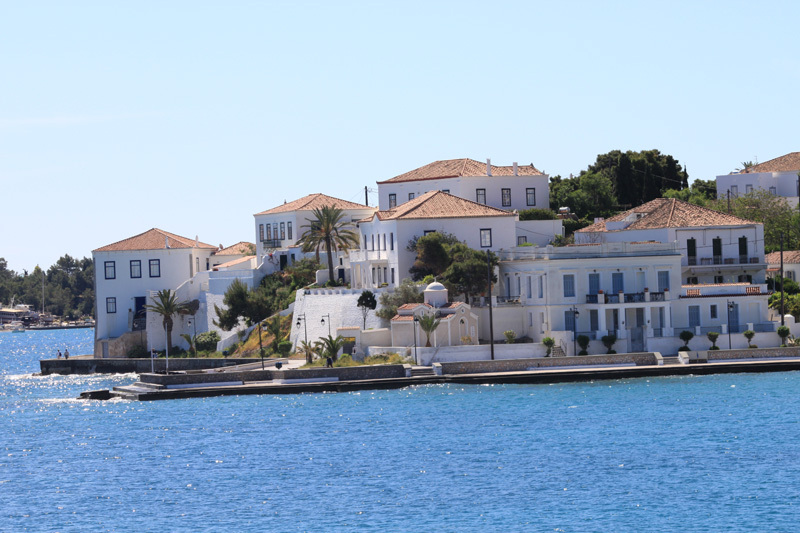 Visit a couple of cliff hanging monasteries, taste local food and drink, and visit the Open Air Water-Power Museum. 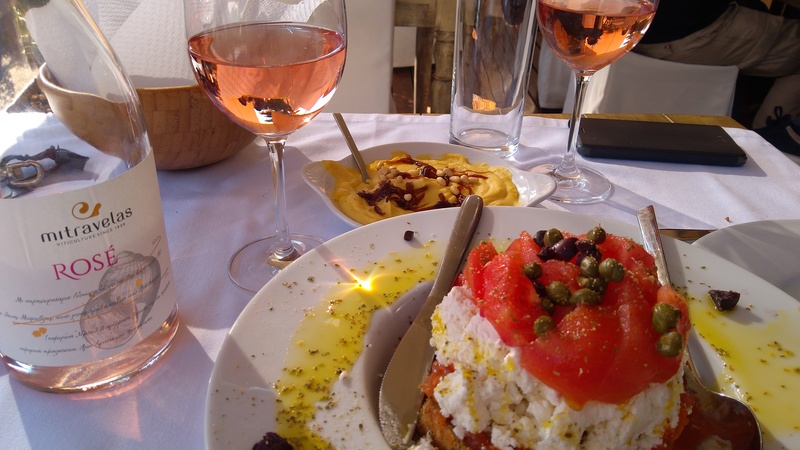 Let your driver offer a lunch in a peaceful non touristy location before returning to your base. Meet your private driver/guide for your 8:00 – 9:00 a.m. departure. 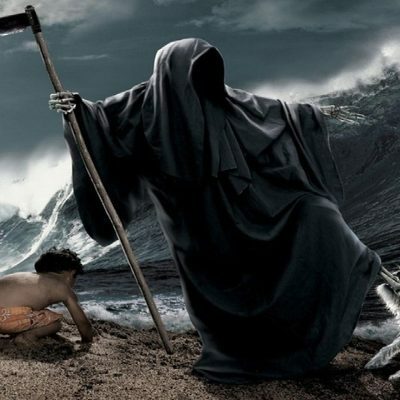 In a short trip of no more than 2 1/2 hours we shall reach our destination in this “real Greece” experience. 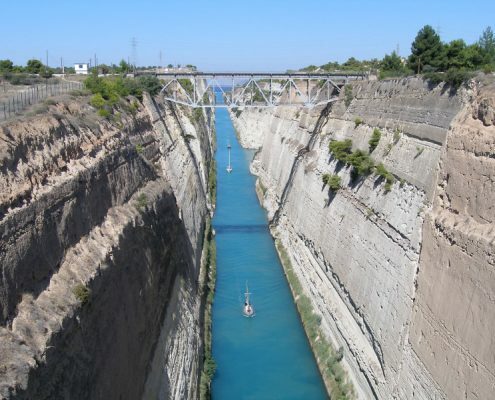 Starting from Athens, we drive towards the Corinth canal and make a quick 10 min stop to see the Corinth canal. If we start from Nafplio town we drive directly towards the mountains without the Corinth canal stop. 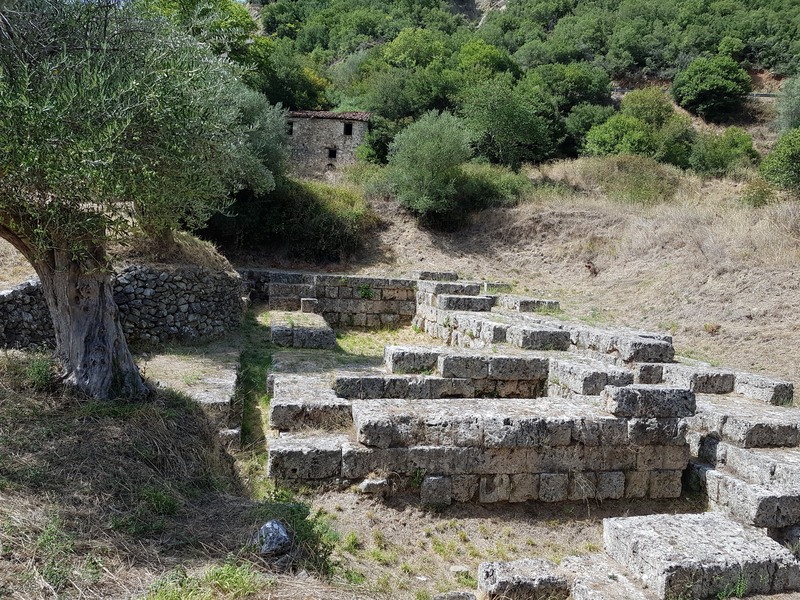 We head towards Tripoli town (mountainous center of Peloponnese) and start our village exploration of mount Mainalo in the region of Arcadia. 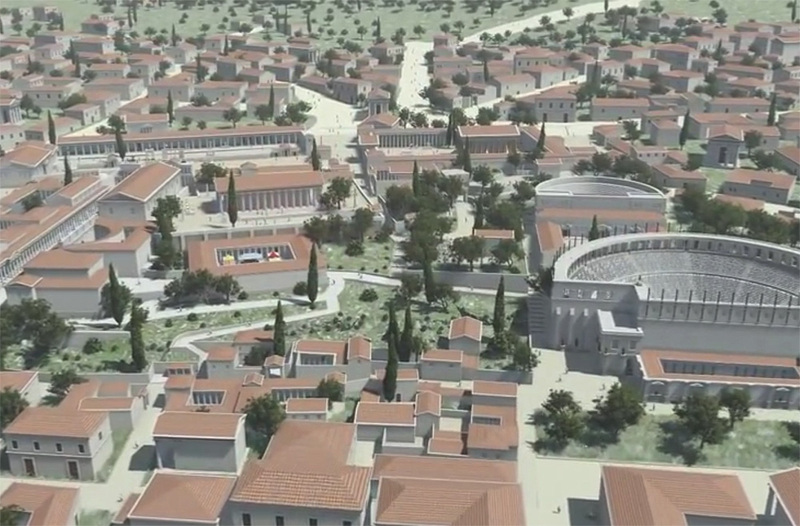 Not for nothing is the name Arcadia used as a shorthand for bucolic beauty. 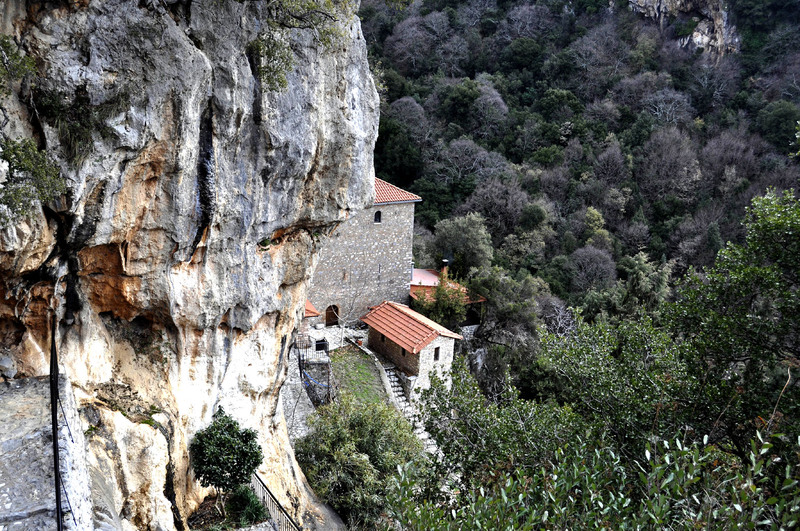 The main destinations are the awesome villages of Dimitsana & Stemnitsa and also a couple of cliff hanging monasteries. 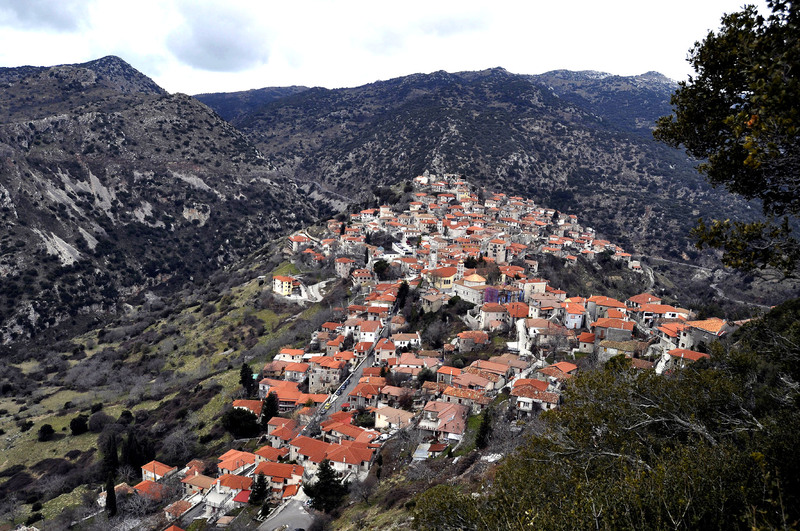 Dimitsana is one of the most attractive villages in the mountainous Arcadia region. 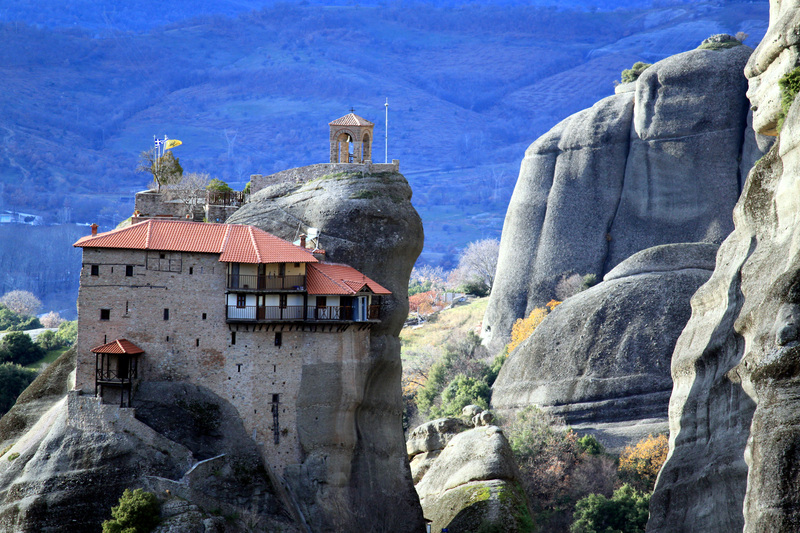 It is set on a double hump overlooking the Lousios river. In this beautiful stone built village, there are six beautiful churches since the Frankish and Norman rule. Just two km south of Dimitsana we shall be visiting the Open Air Water-Power Museum containing a reconstructed watermill, tannery and gunpowder mill showing how the basic pre-industrial techniques used water as the main energy source for the production of various products. 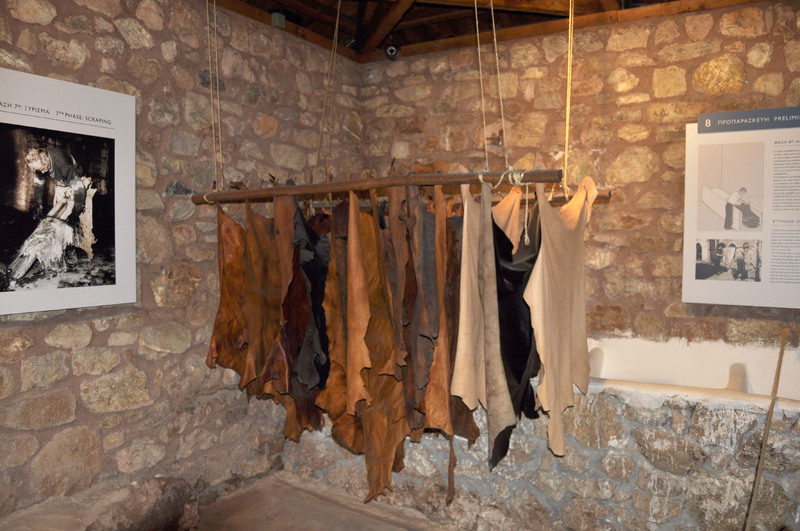 The museum is closed on Tuesdays and a few Greek national holidays, so please inquire in advance. 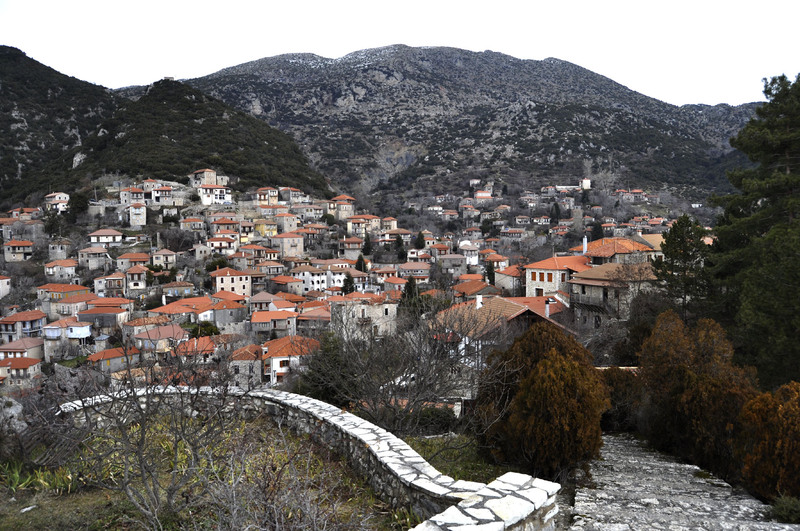 Stemnitsa village has a medieval feeling with the stone made houses, cobble-stoned alleys in an amphitheatrical structure. 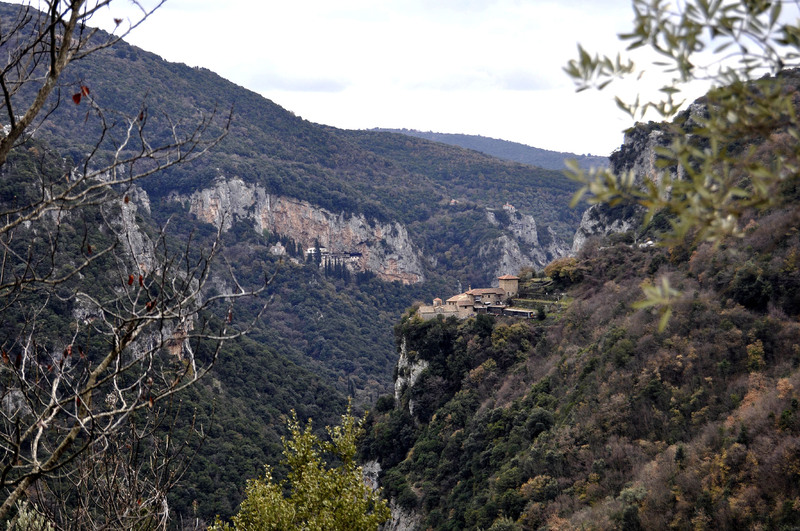 The amazing Prodromou & Emialon (or Philosofou) monasteries will be visited and of course Lousios river, the gorge and the rmaining of ancient Gortys. 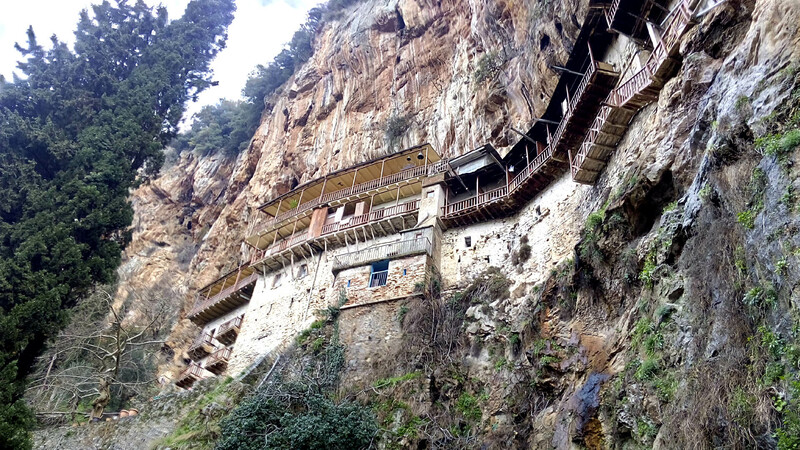 All monasteries are in the beautiful gorge of Lousios river and one of them requires an easy 15 minute hike. 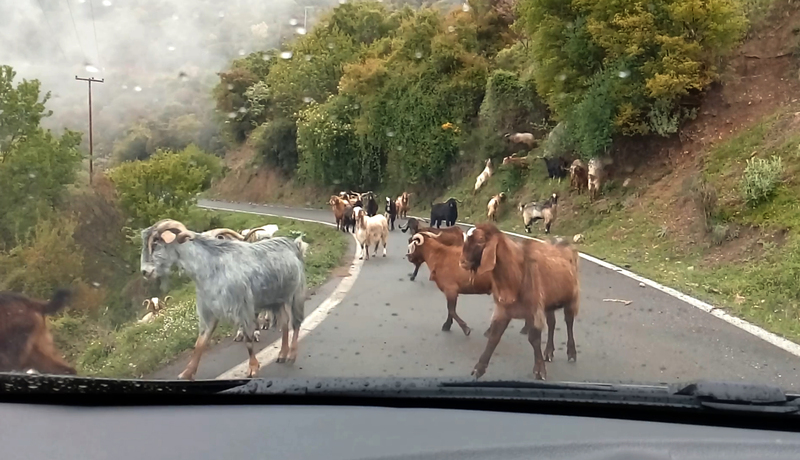 There will also be short walks through the narrow stone build roads of both villages. 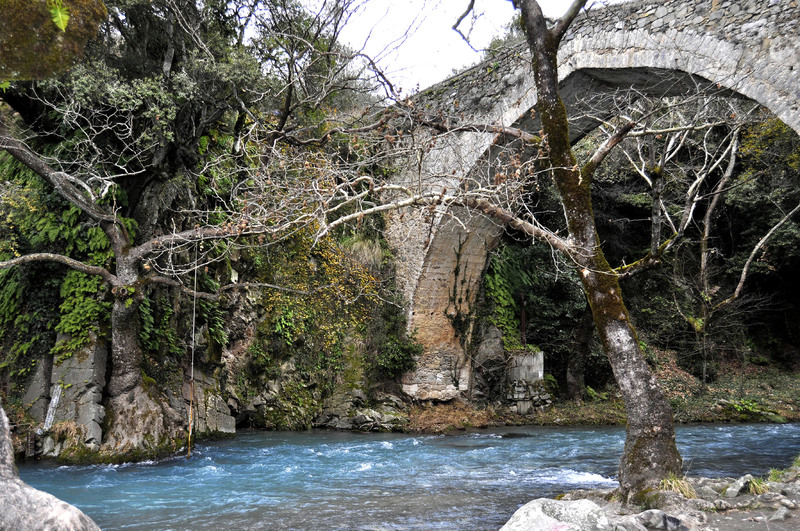 The gorge of Lousios is one of the most important and beautiful natural monuments of Peloponnese, ideal for hiking, rafting and kayaking while a drive around will reveal amazing landscapes. 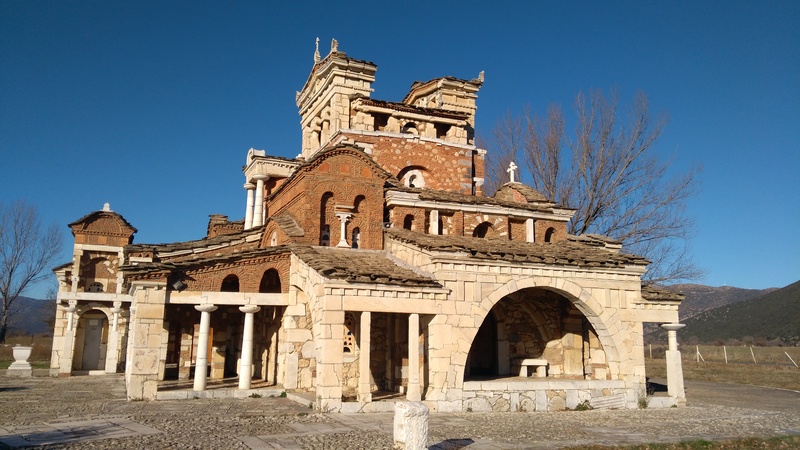 In the surroundings of Dimitsana and Stemnitsa villages the important sights include the Emyalon & St John Prodromou Monastery, both located inside Loussios’ gorge and river. 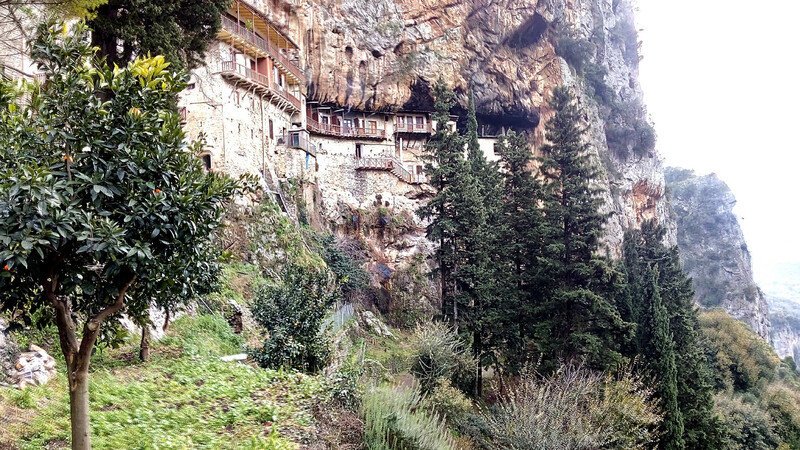 At the spectacular landscape of Lousios Canyon, 3 km away from Dimitsana village we meet the Monastery Emyalon. 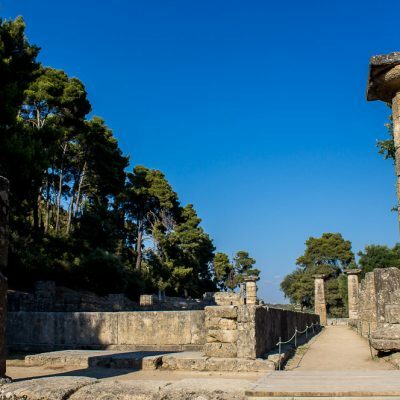 It was built on a perpendicular cliff among cypresses probably on the ruins of another earlier building from the Byzantine period. 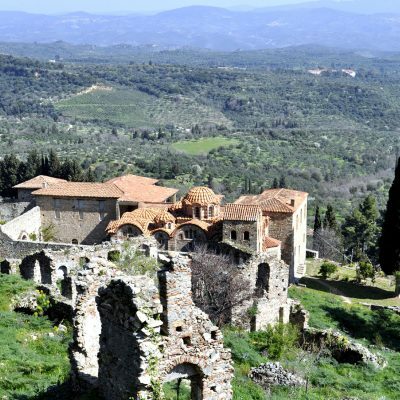 One of the more curious attractions of this area is the monastery of the St John Prodromos built along the side of the Lousios Gorge. You can’t see the monastery from its parking area at the top of the gorge and a sign sends you on to a cobbled path that leads down the side of the gorge. 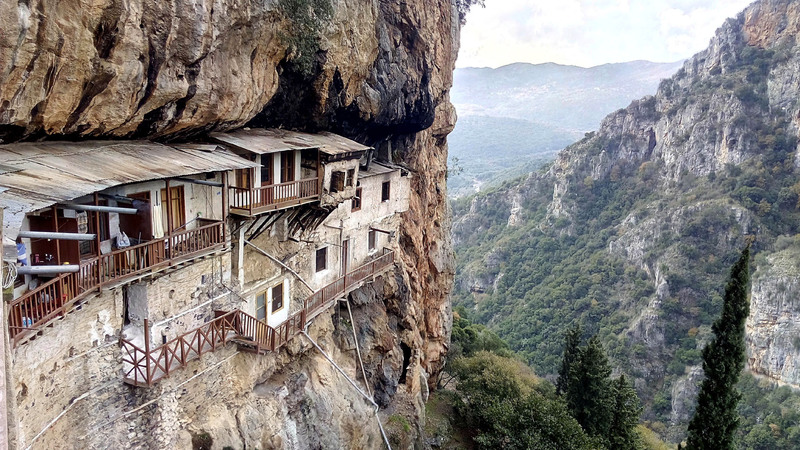 Just when you think it can’t possibly be here, because there’s nothing but a steep-sided ravine, and trees, you look up and there it is, above you, a long mass of buildings clinging like limpets to the rock face, with some tiny, box-like structures with wooden buttresses underneath. 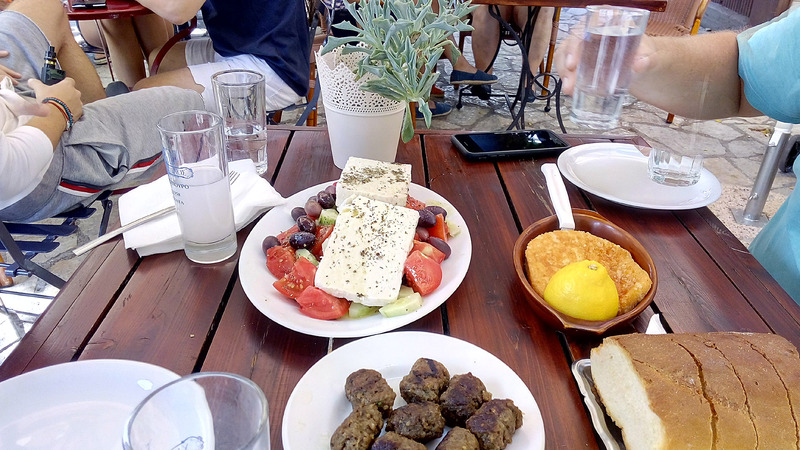 Somewhere in between these sites you will enjoy a typical Greek snack and drink in a place to be arranged by your local driver. 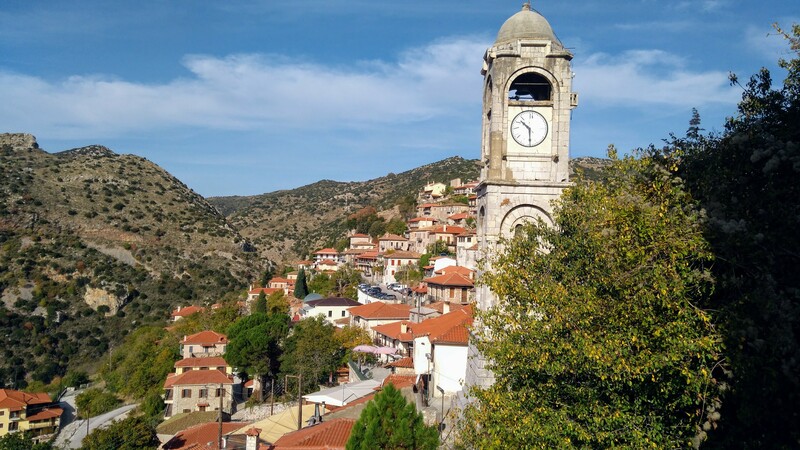 For those seeking to discover real Greece, these villages are must visits any time of the year. 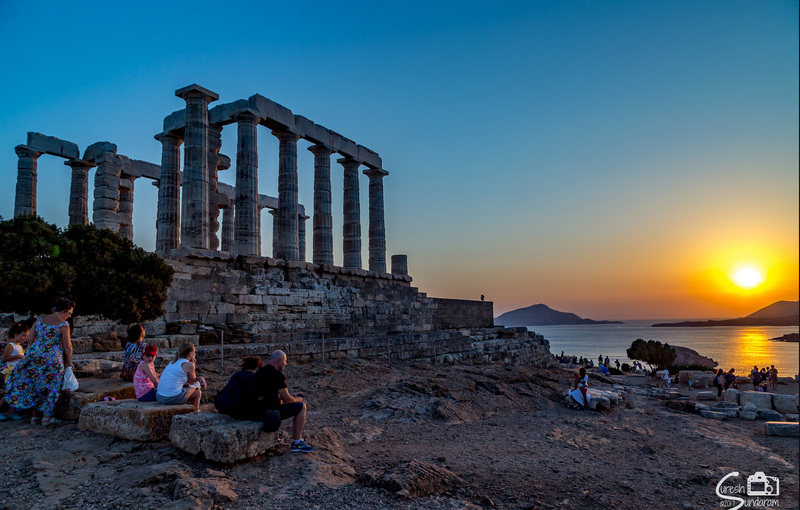 At the end of the day, we return to your accommodation or the cruise ship in Athens or Nafplio. Dress code of driver depends on the season of they year, always informal but at the same time professional. Remember that he/she tours & guides you at all times except when you self explore the sites (unless specifically requested to accompany you there too). 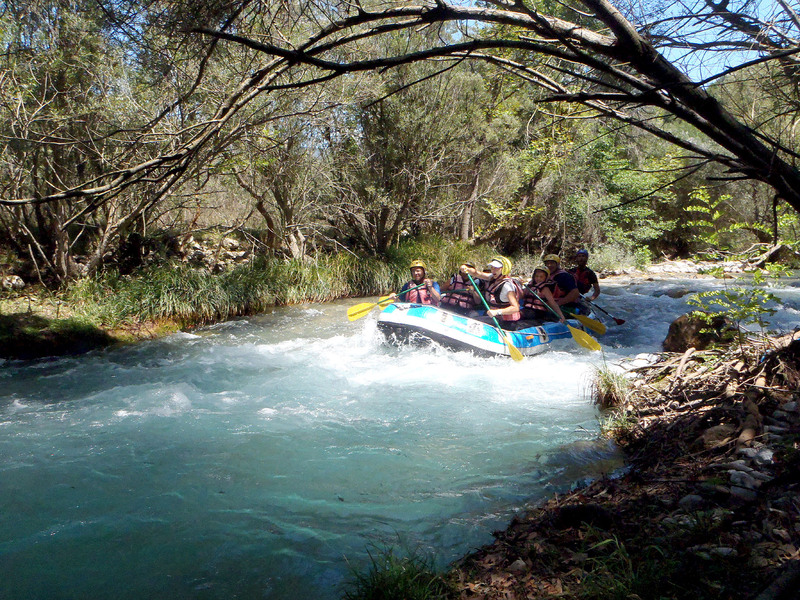 Total pricing is at €400 for 1 or 2 persons. 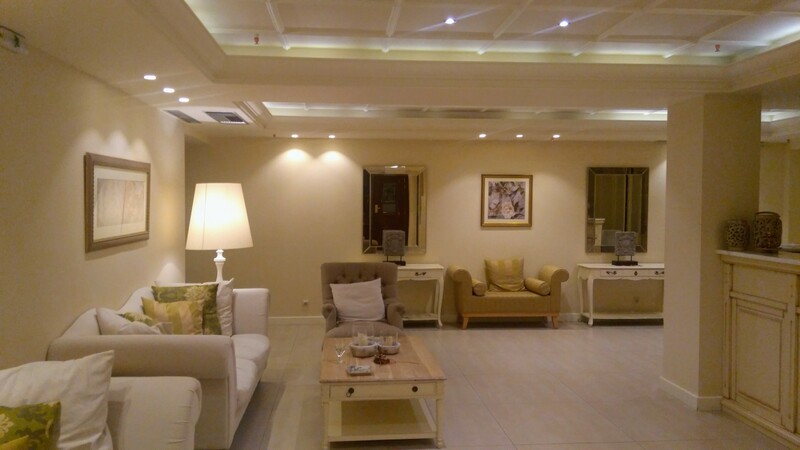 For larger groups of 3 to 7 (related people; couples, group of friends or large families) please contact us to get the best rate depending on the exact number of people and their age group. 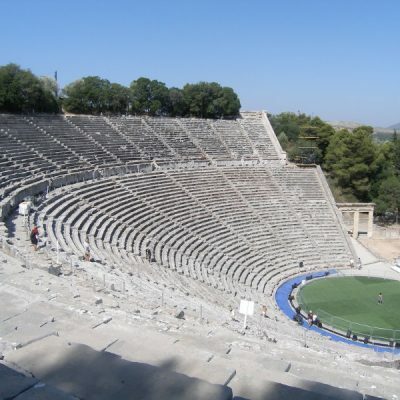 Also, if you are a solo traveler we will provide a discount or free extras. All our vehicles are brand new (2017). For 1-4 people a large 5 door 2017 sedan vehicle may be used for the trip; whereas for 3-7 people a large 2017 minivan maybe used. 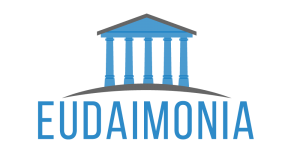 Payments made by Paypal, either through the website’s check out or directly, are subject to an additional cost of 5% which the client must include in the payment or pay to Eudaimonia on the day of the book tour. This is the approximate fee that Paypal charges on all transactions. 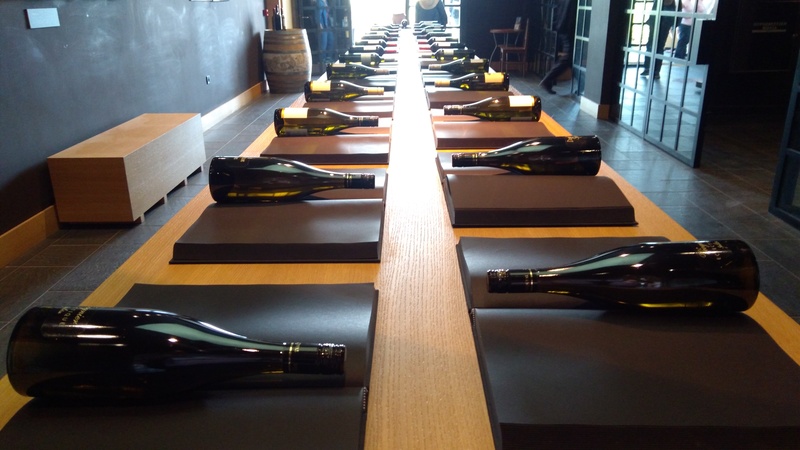 Please contact us for details and pricing. 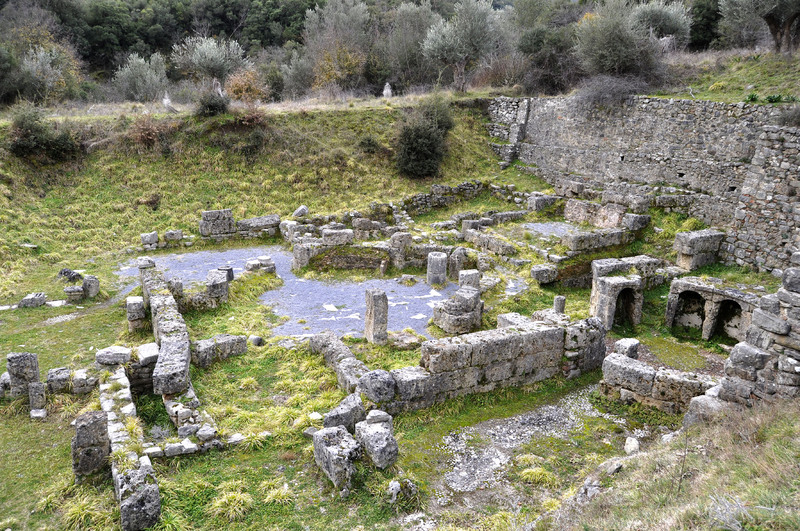 Not all add-ons can be included in all tours either because of time limitations (daylight time, closing times of sites) and other because of time of the year (swimming, olive press), etc. 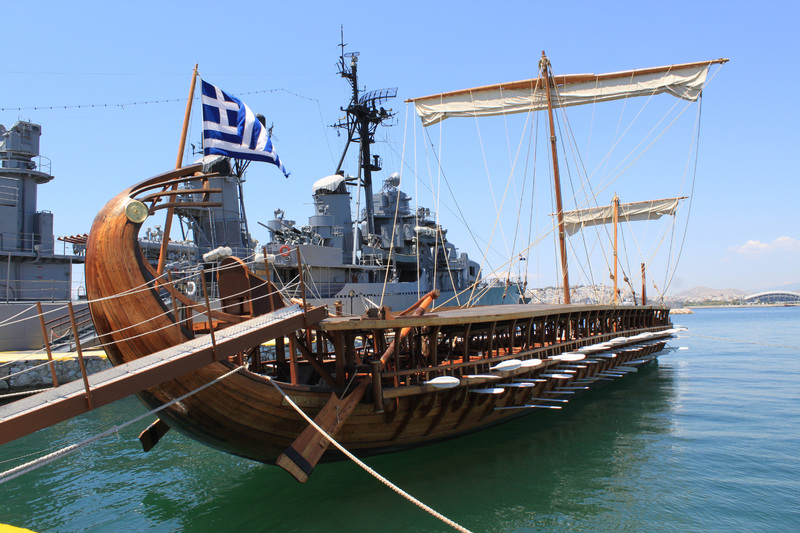 Departure from the Athens area or Nafplio town. 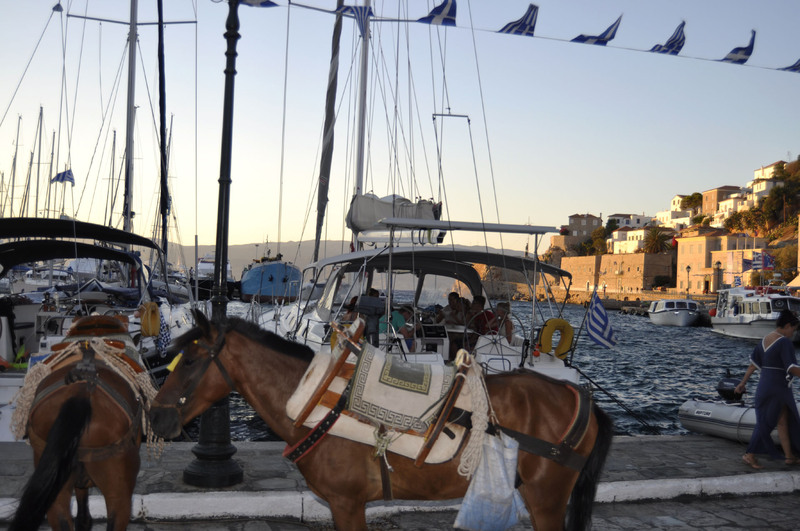 Your hotel, cruise ship (Piraeus or Nafplio port) or a pre arranged meeting point very close to these locations. For other starting locations please contact us. On the way back to the main motorway we travel a different path than we do on the way in and are able to see a gorgeous forest and river, time and weather permitting.